Scarred by his dark past, Damen Alexopoulos does not let emotion dictate anything — especially his choice of wife. So when his convenient society bride is switched at the altar for her innocent younger sister, Kassiani Dukas, Damen is adamant their marriage will remain strictly business. He’s too damaged for anything more. 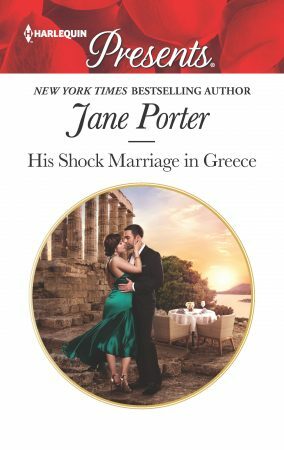 Yet Kassiani’s determination to know him — and the intense passion of their Greek Island honeymoon — could be this ruthless Greek’s undoing! 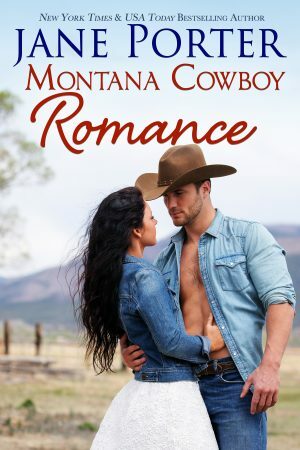 The first book in Jane’s brand new Wyatt Brothers of Montana series! 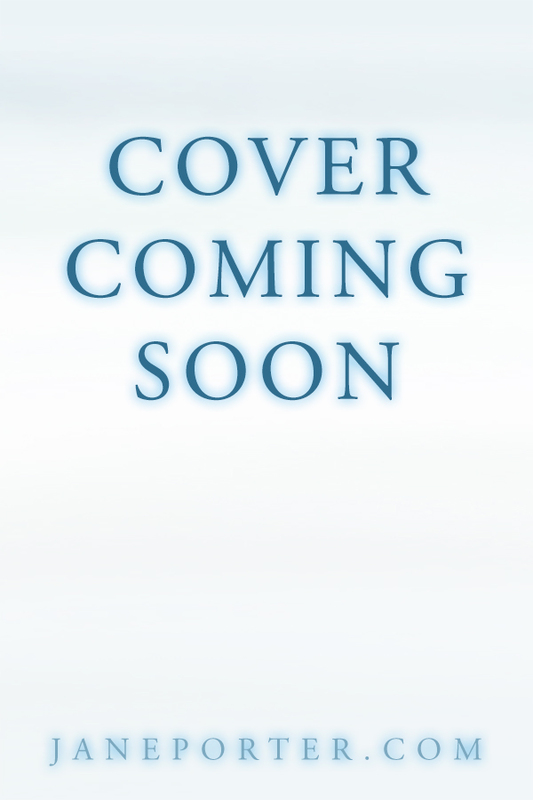 Subscribe to JanePorter.com Site news to find out when this spot updates with more story info and pre-order links.